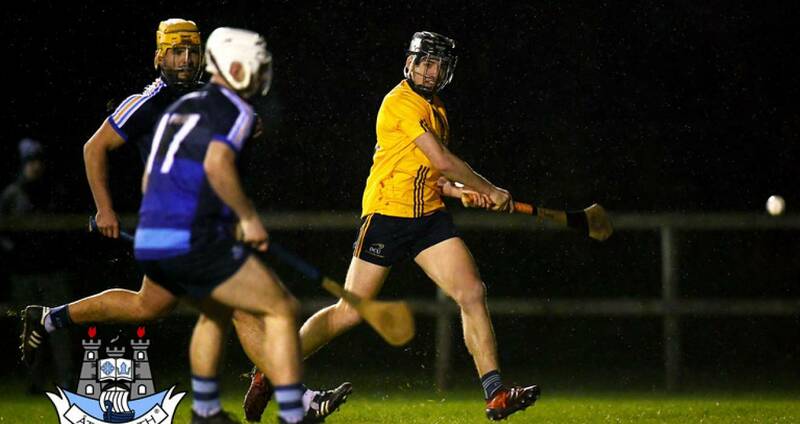 DCU kept their Fitzgibbon Cup dream alive when they defeated DIT 2-19 to 0-12 in Thursday night's quarter-final at DCU's Sportsgrounds. They now advance to face UCC in the last-four after the Cork University eventually cruised to a 3-19 to 1-11 victory also on Thursday night in the Mardyke. Dublin manager Mattie Kenny was an interested spectator at DCU and with over 30 Dublin club hurlers in action he had plenty to keep his eyes on. DCU led 1-8 to 0-6 thanks to Seán Morrissey's 12th minute goal and the freetaking of James Bergin. The Glasnevin outfit led 1-7 to 0-2 at one stage of the half but thanks to the freetaking of St Brigid's Eoghan Dunne and two points late in the opening period from Dublin's Eamon Dillon DIT were in contention at the interval. Two minutes into the second-half Dublin senior Donal Burke goaled to propel DCU into a commanding lead and they were never in any real trouble. SCORERS - DCU: J Bergin 0-8 (0-7f), S Morrissey 1-1, D Burke 1-0, K Doyle, R O’Connor, J Donnelly 0-2 each, D Reck, R McBride, F Whitely, F McGibb 0-1 each. DIT: E Dunne 0-7 (0-7f), E Dillon 0-2, A Clarke, N Walsh, L Blanchfield 0-1 each. 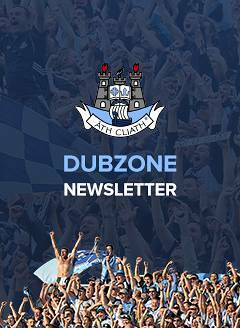 DCU: O Foley; P Smyth, E O’Donnell, J Curran; P Foley, C Delaney, C Crummy; D Reck, R McBride; D Burke, K Doyle, F Whitely; J Bergin, P Curran, S Morrissey. Subs: B Ryan for P Curran (ht), A Maddock for J Curran (36), R O’Connor for Doyle (41) , J Donnelly for Morrissey (44), F McGibb for McBride. DIT: J Tracey; D Egerton, S Brennan, S McClelland; D Keogh, D Kelly, C Ryan; P Maher, A Clarke; N Walsh, L Blanchfield, G Whelan; B Quinn, E Dunne, E Dillon. Subs: B McHugh for McClelland (10), J McGuirk for Quinn (42), E McLoughney for Whelan (44), Q Saunders for Walsh (58).